Hong Kong-based insurtech startup OneDegree today announced that it has raised a HK$100 million (US$12.7 million) Series A funding round from undisclosed investors. The startup also announced that it has an additional HK$100 million for future financial support at its option, subject to regulatory approval. OneDegree plans to use the new funding to further advance technology development, expand product portfolio, support customer acquisition, and serve as the risk capital for its pending insurance operation. 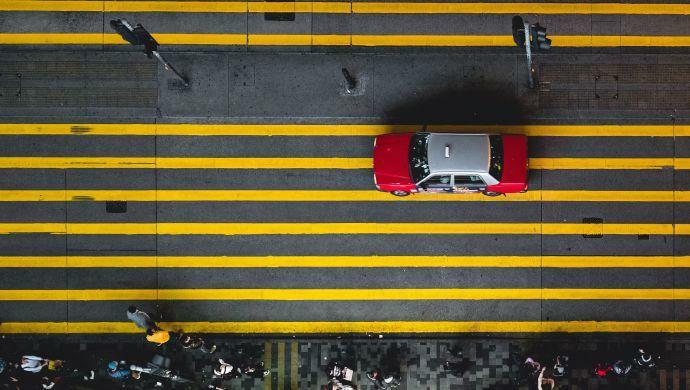 It is also in the process of obtaining authorisation to operate as a digital insurer in Hong Kong, under the Insurance Authority’s “Fast Track” scheme, which was launched in September 2017. Founded in 2016, OneDegree builds an end-to-end digital insurance platform which enables consumers to purchase and manage their insurance policies. Its back-end enables advanced analytics and automation of traditionally manual process across claims processing, policy management, and customer service. It supports all personal-line general insurance and health insurance products, and partners with leading organisations in insurance, reinsurance and health services to pilot its technology. “Today’s insurance models are no different from how it was done 100 years ago, and one of the major reasons of this inertia is outdated technology systems. We’re taking on a tall task by modernising an industry with large incumbent players, and building a highly flexible and scalable insurance technology platform from scratch. We’re on the cusp of a new era, and our end goal is to empower customers with a smooth and seamless experience,” said Kwock in a press statement. OneDegree is a participant of the Cyberport Incubation Programme. This funding round is said to be “the largest ever” for a pre-revenue insurtech startup in Hong Kong. The post Hong Kong’s OneDegree raises US$12.7M in Series A funding round appeared first on e27.